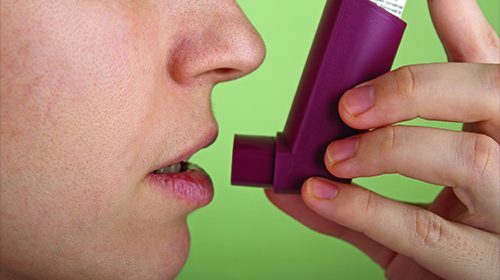 Asthma sufferers are at a much higher risk of developing gum disease, according to new research. Stem cells are able to re-create or morph into a variety of cell types found within the organisms they originate from. 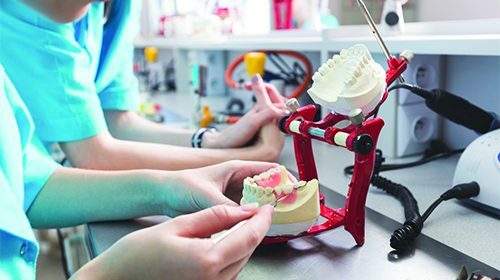 Dr James Mah, dental researcher at the University of Nevada, Las Vegas (UNLV) said that in spite of all their potential one of the biggest challenges with stem cells is gathering enough of them to work with. 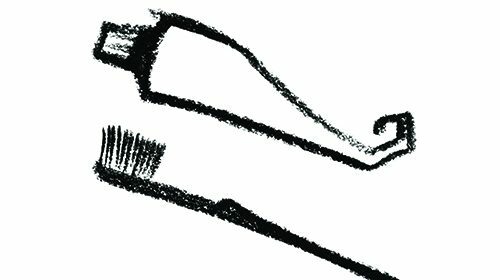 Following research which has suggested claims about oral healthcare products containing activated charcoal to whiten your teeth have been exaggerated, a charity has looked at the facts and myths surrounding this current trend.